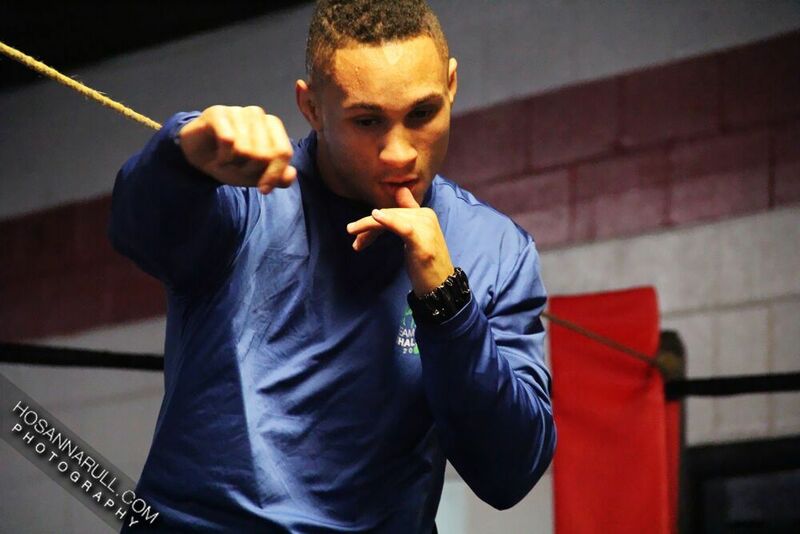 Undefeated 140-pound contender Regis Prograis (20-0, 17 KOs) is mounting a motivational video campaign on social media and releasing a remarkable mini-documentary titled “Dear World, Sincerely Regis” dedicated to his hometown of New Orleans. SHOWTIME BOXING: SPECIAL EDITION live on SHOWTIME is presented by DiBella Entertainment, in association with Fight Promotions Inc., Holden Productions and Sauerland Promotions. Tickets, priced at $200, $80 and $60, are now on sale and can be purchased on Ticketmaster.com or by calling (877) 907-4726. Doors on fight night open at 5:30 p.m. More information on Deadwood Mountain Grand can be found on their website at www.DeadwoodMountainGrand.com.